Warner Bros. Home Entertainment is releasing ‘Supergirl: The Complete First Season‘ to several home video formats on August 9, 2016. Be ready to pick up the very first season of the People’s Choice Award Winner for Favorite New TV Drama! This spectacular primary season will be available in full, all 20 episodes with tons of extra content and bonus features which will keep the Super-fan in you busy for hours. You just need to decide if you want it on DVD, Blu-ray or Digital HD. Born on the doomed planet Krypton, Kara Zor-El escaped at the same time as her cousin, Superman, but didn’t arrive on Earth until years later after being lost in the Phantom Zone. 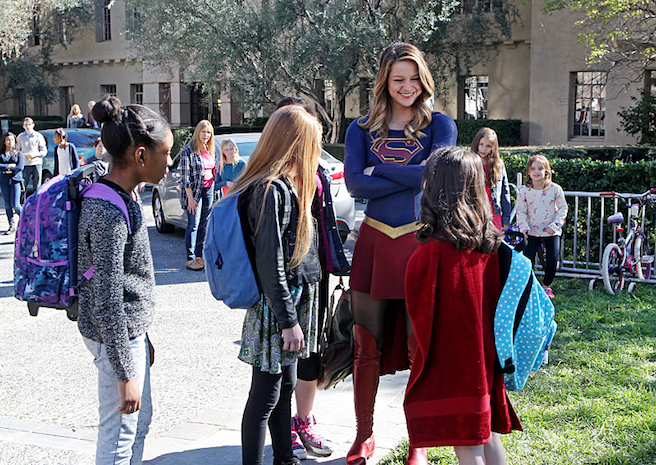 Raised by her adopted family, the Danvers, Kara grew up in the shadow of her foster sister, Alex, and learned to hide the phenomenal powers she shares with her famous cousin. Years later, at age 24, and now living in National City while working as an assistant for Catco Worldwide Media mogul Cat Grant, Kara has spent so many years trying to fit in that she forgot to ever stand out. All that changes when she decides to embrace her superhuman abilities and become the hero she was always destined to be. With the help of Daily Planet photographer James Olsen, her bioengineer sister Alex, and the research of the super-secret, off-the-grid Department of Extra-Normal Operations (DEO), who are tasked with keeping the Earth safe from aliens, Kara takes to the skies to protect her world. 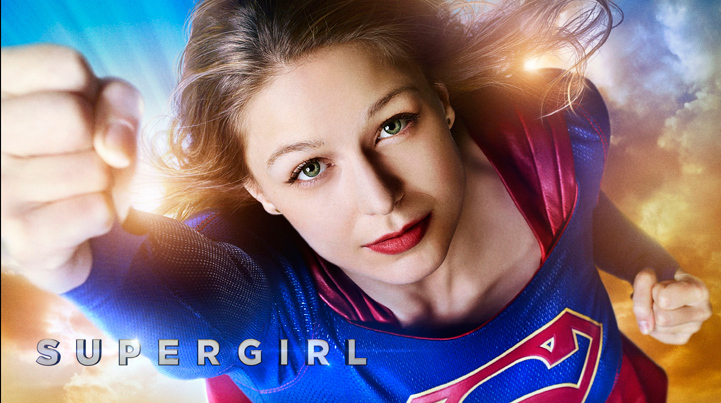 The series stars Melissa Benoist (‘Glee‘), Chyler Leigh (‘Grey’s Anatomy‘), Mehcad Brooks (‘About Last Night‘) and Jeremy Jordan (‘Smash‘), with David Harewood (‘Homeland‘) and Calista Flockhart (‘Brothers and Sisters‘). 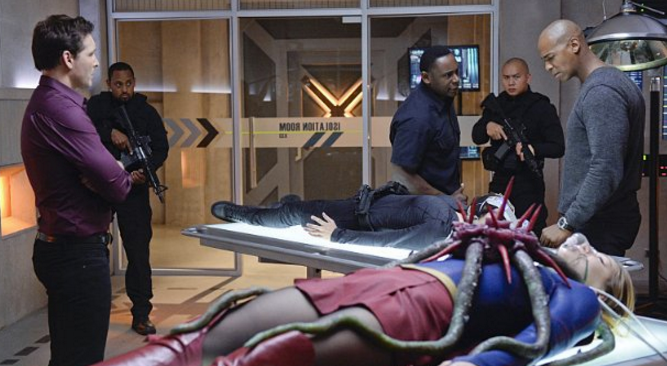 In addition to series regulars, the season also has many guest stars including Dean Cain, Peter Facinelli, Jenna Dewan Tatum, Laura Benanti and Helen Slater. This entry was posted on Monday, June 6th, 2016 at 7:35 pm	and is filed under Comics, News, Television. You can follow any responses to this entry through the RSS 2.0 feed. You can skip to the end and leave a response. Pinging is currently not allowed. « Mark Millar and Greg Capullo Will Debut ‘Reborn’ In October!! !